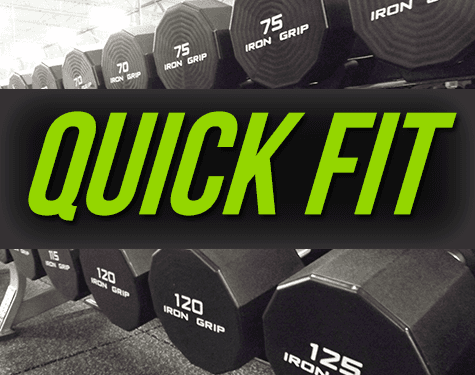 45 minute, High Intensity Training Classes to boost your average everyday workouts. Train like an athlete, burn more calories in less time, unique workouts each class and feel better about your time spent at the gym. Upgrade your fitness membership today! Three rounds, ten exercises, thirty minutes of high intensity circuit training. This class uses a combination of weight training and cardio set to an up-beat playlist to kick start your mornings. Each session is a new combination of exercises designed to work your whole body while keeping your heart rate up, making you stronger, and burning calories to get you fit. 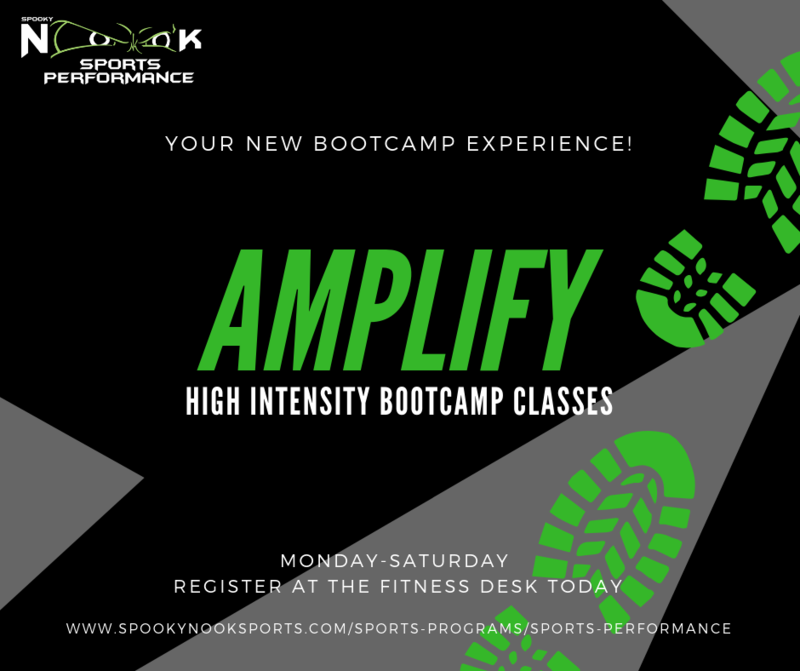 This class is open to all experience and fitness levels, with an expert coach to instruct proper technique, help make adjustments, and provide motivation. Ever wonder what it would be like to train like a boxer? TKO Fit will help you do just that. This no-contact class teaches proper boxing technique and all the ways to train like a fighter. Experience intense calorie burn, improved muscular endurance and strength, superior core conditioning and a way to reduce stress. 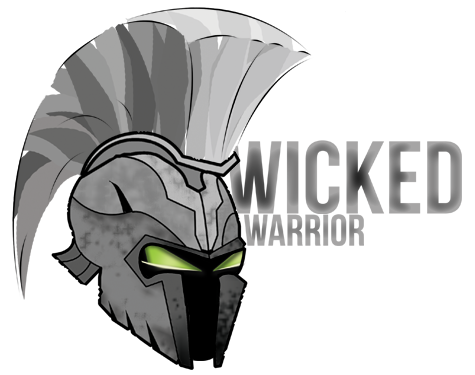 Jab, bob, weave, punch, and uppercut your way to finding the champion in YOU! Boxing gloves and wraps are not provided. A punch pass is good for 8 TKO Fit classes. The pass is $95 for non-members. Buy your pass at the Fitness Desk or Guest Services. Questions? Contact sportsperformance@nooksports.com. 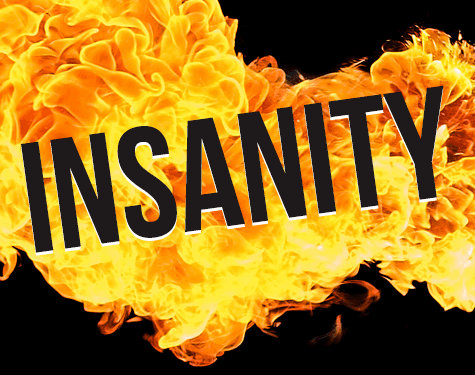 Insanity is a total body workout that requires no equipment. You exercise using your own body weight for resistance. The program is based on a fitness method called “max interval training.” In traditional interval training, you exercise at a very intense pace for a short period of time, and then rest for longer periods in between. The idea is to increase your aerobic fitness level while burning fat. Ready to add some fun to your workout? 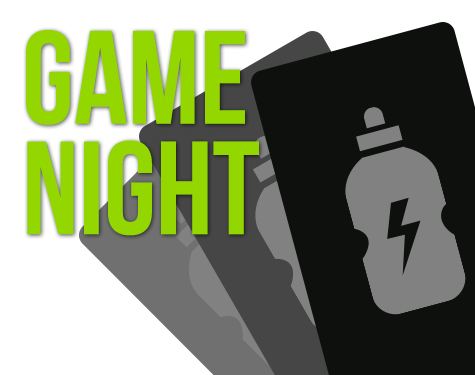 Join in on Game Night. This class takes some of the classic family games you’ve played as a kid and adds a fitness twist. Get in great shape, have fun, and make friends while you play The Nooks versions of “Go Fish” or “Blackjack” and many more. Everyone wins! 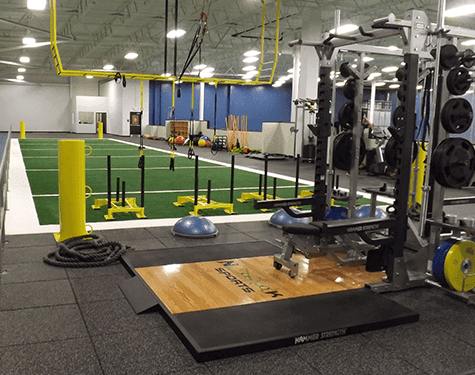 Open Training is available to Sports Performance Members only. Train how you would like and use the equipment. This is a great opportunity to focus on some specific lifts and exercises on your own.